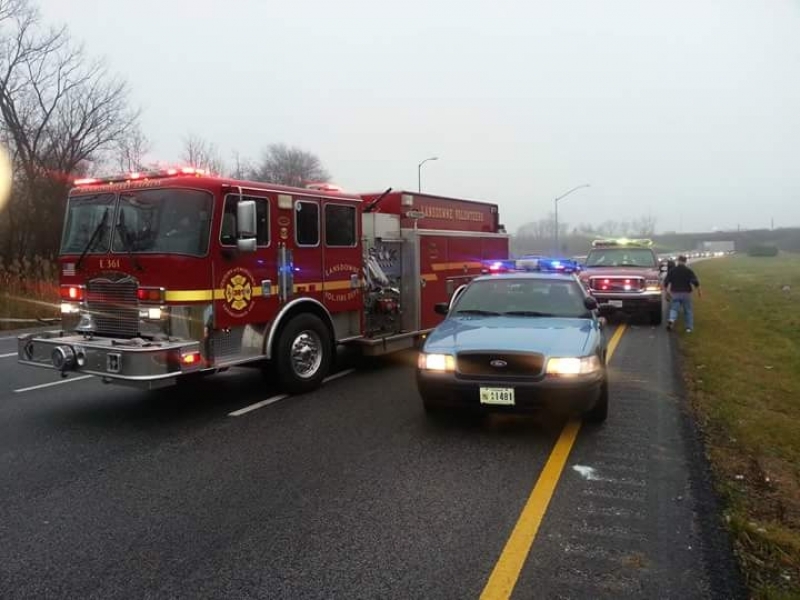 Engine 362 and Utility 369 responded into Anne Arundel Co. for a 1050 P.I. Unit arrived @ S.B. Rt. 295 to find a 3 car M.V.C. Units assisted Anne Arundel units.